We are always in need of volunteers to help do the assembly line packing at our public events.  You may also be someone who really wants to take the next step in helping fight hunger by hosting your own hunger project where your team can pack tens of thousands of meals for the hungry. Click pack or host in the sidebar to find out more. Packing events take a group of dedicated volunteers working behind the scenes to make things work seamlessly. Members of our Leader of the Pack team assist with event setup, instructing volunteers, clean up, loading and unloading cargo and other tasks. A wide range of skill sets are needed and welcomed. Bring your passion to fight hunger and we will train you on event management. Call or email us to learn more about these opportunities.